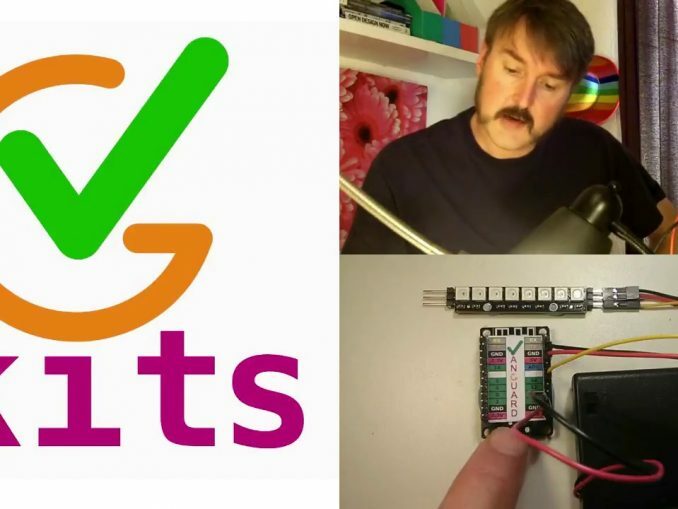 We are totally reliant on feedback from educators and learners to guide the VGKits.org project. If you have ideas for other projects or kits which would be helpful for us to design or supply, then let us know. You can ask questions and vote on the answers without even logging in. To comment publicly on our posts and guides you can log in to vgkits.org with social media accounts, such as Twitter, Facebook, Google/Gmail. Alternatively, register an account with github.com. It will not only allow you to log in to this site, but also to raise official bugs and feature requests using our issue tracker and provide you with free repositories to backup and share software projects.